Give birth at home? Increasingly difficult. In the world 20 million caesareans are performed a year, more than double the 15% recommended by WHO. 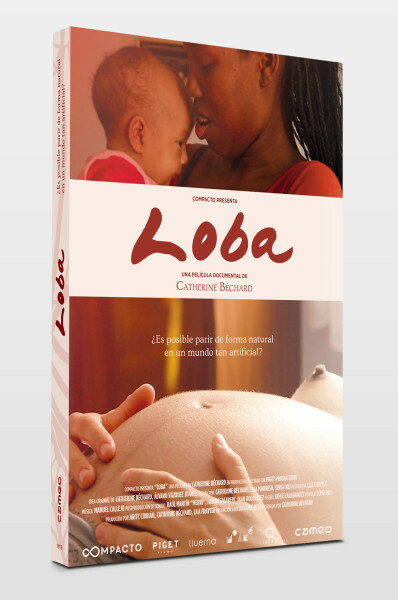 LOBA is the documentary journey to discover how we experience childbirth today. From the testimonies of her patients and midwive friends, Catherine Béchard -osteopath-, invites us to visit Spain, France, Mexico and Cuba on a journey to find, in an intimate way, how and why we have evolved towards an increasingly medicalized birth with the midwife profession threatened. 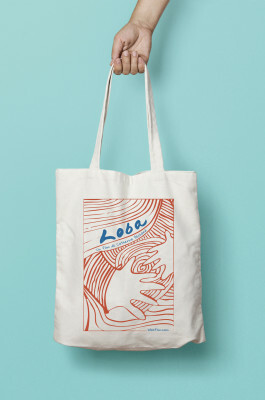 Also available online at: vimeo.com/ondemand/loba. Duration: 85 min. – extras: 29 min.